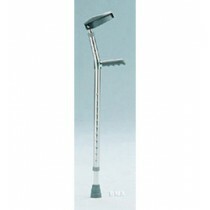 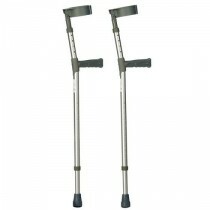 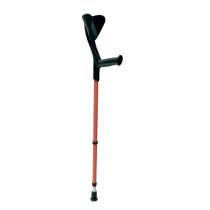 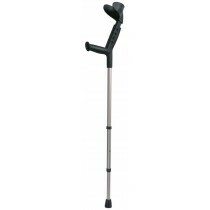 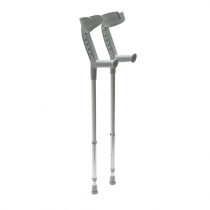 At Eden Mobility we are able to provide a range of crutches to suit a variety of requirements. 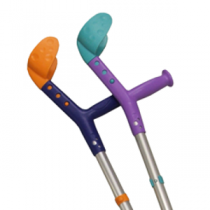 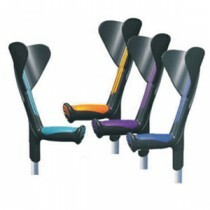 These include adjustable crutches, fashion crutches and also a range of children's and bariatric crutches. 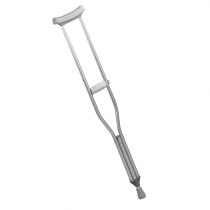 All of our crutches have been hand-picked to ensure that you are receiving a high quality product that will fit your needs. 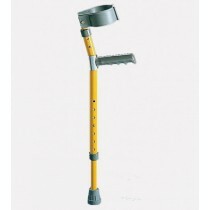 Please select one of our crutches below to find out more.